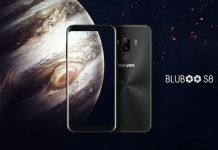 Being one of the defining characteristics of its forthcoming budget offering, Bluboo has left no stone unturned to highlight the unique curved display on the Bluboo Edge. Those familiar with the Edge’s build may have found the said display aesthetically quite similar to that on Samsung’s Galaxy S7. 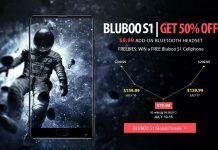 However, Bluboo now claims that it’s not about mere aesthetics. 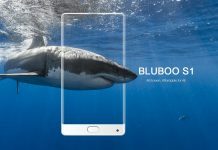 The company claims the curved display on the Bluboo Edge is superior in terms of build quality and durability too and the company’s new marketing campaign attempts to highlight just that. Typically, curved displays can be prone to physical damages for their brittle marginal parts. 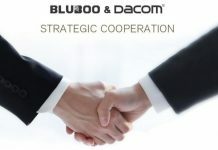 In order to compensate for that vulnerability, Bluboo has thickened the weak margin on the touch panel, making it much stronger and more solid. The handset also comes equipped with Gorilla Glass 4 on top of the display for higher strength and durability. In addition, Edge has a dual-layer touch panel that makes the display a lot more stable, accurate, and sensitive than any display with a single layer touch panel. Not just that, the device also brings support for five-point touch, thus paving the way for improved gaming and productivity usage. 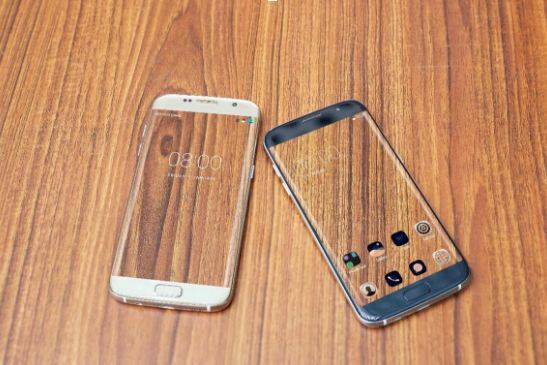 Watch the video below to learn more about Bluboo Edge’s curved display. On a related note, we have learned from insider sources that Bluboo is planning to release the Bluboo Edge in November, although the exact release date may not have been confirmed yet. The pre-sale price of the device is $99.99. 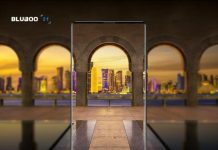 Click here to learn about Bluboo Edge price and availability in your region.